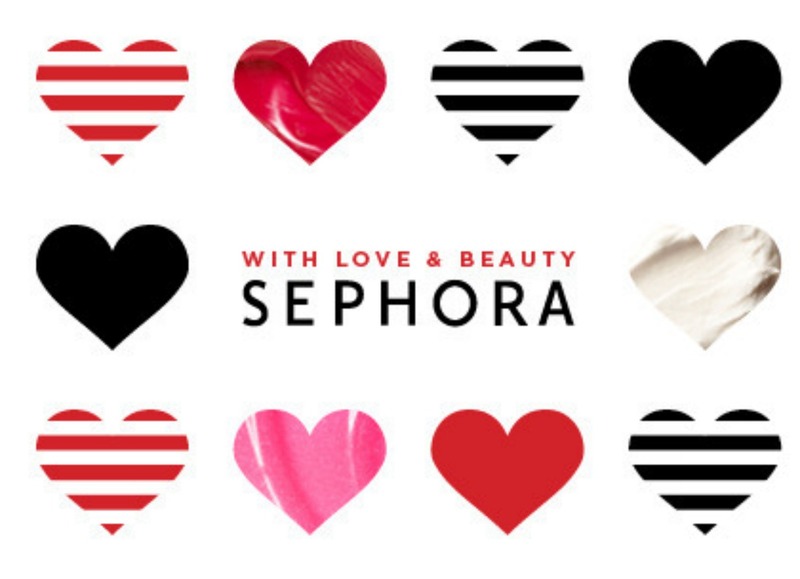 My lovely readers I have great news to share with you today : Sephora has just launched its new online store – it’s a great news especially for those who do not have a Sephora store in their area. It is great news for all the men who are looking for a fast and easy shopping experience, especially since Valentine’s Day is getting closer (I’ll be back with a post about its Valentine’s Day collection later). 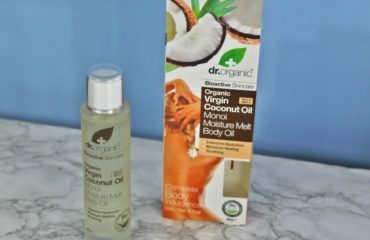 Let’s find out more on how the brand was created. 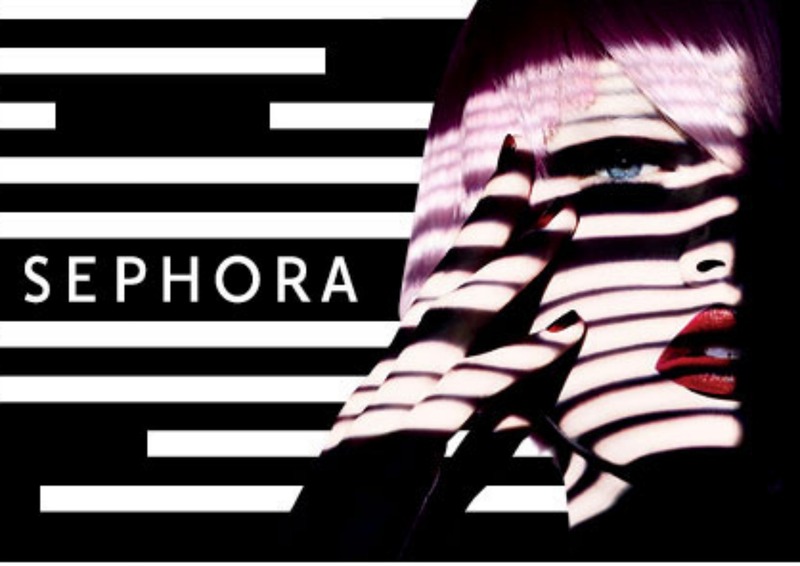 Sephora is a visionary beauty-retail concept founded in France by Dominique Mandonnaud in 1970. 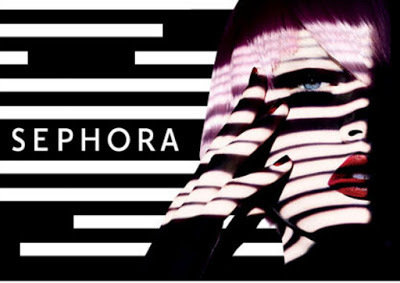 The brand is always on the hunt to increase its wide range of classic and emerging brands featuring product categories including skincare, color, fragrance, body, smilecare, and haircare, apart from its own private label – the Sephora collection. 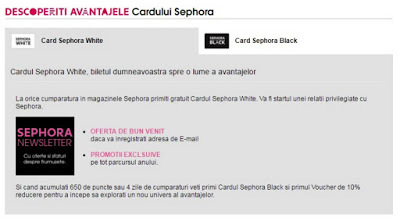 Today, Sephora is an important chain of perfume and cosmetics stores in France, but it is also a powerful beauty presence in many countries around the world, including Romania. 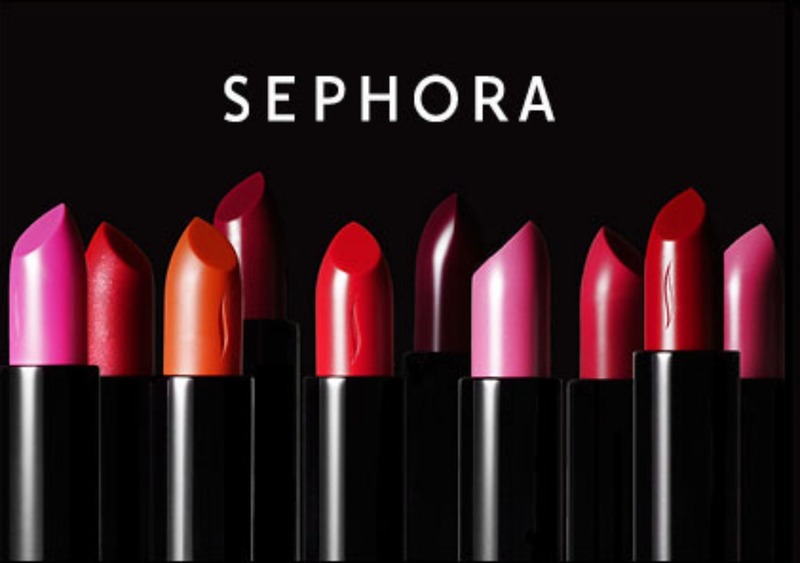 It developed “Science of Sephora” in order to create one of the most knowledgeable and professional team of product consultants in the beauty industry. This programme of training enables its consultants to identify skin types, have knowledge of skin physiology, the history of makeup, application techniques, the science of creating fragrances, and most importantly, how to interact with its unique clientele. Sephora is often regarded as a beauty trailblazer, thanks to its wide variety of prestige products, great service from experts, interactive shopping environment and continuous innovation. 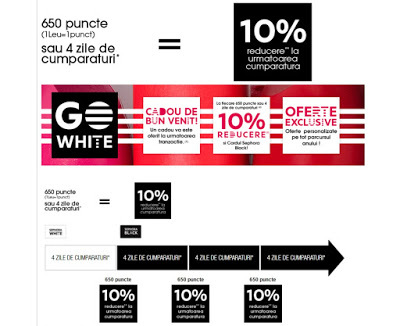 The brand owns 1,900 stores in 29 countries worldwide, with an expanding base of over 360 stores across North America. 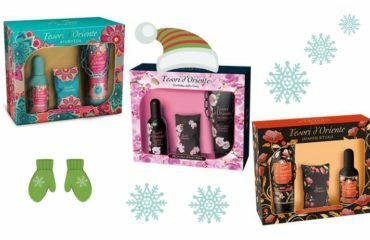 In 2007, the brand launched a client loyalty program as a way of thanking clients with special products, exclusive information, and an all-access pass to personalized beauty. The Beauty Insider program is available in all its stores and at www.sephora.com. In 2009, it launched V.I.B. 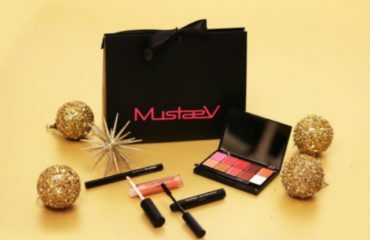 [Very Important Beauty Insider], a premium level for Beauty Insiders giving clients access to exclusive gifts, event invitations, and early access to select products. 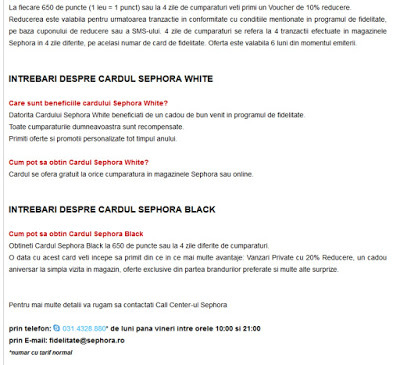 In Romania there are the Sehora White and Black cards as the client loyalty programme. 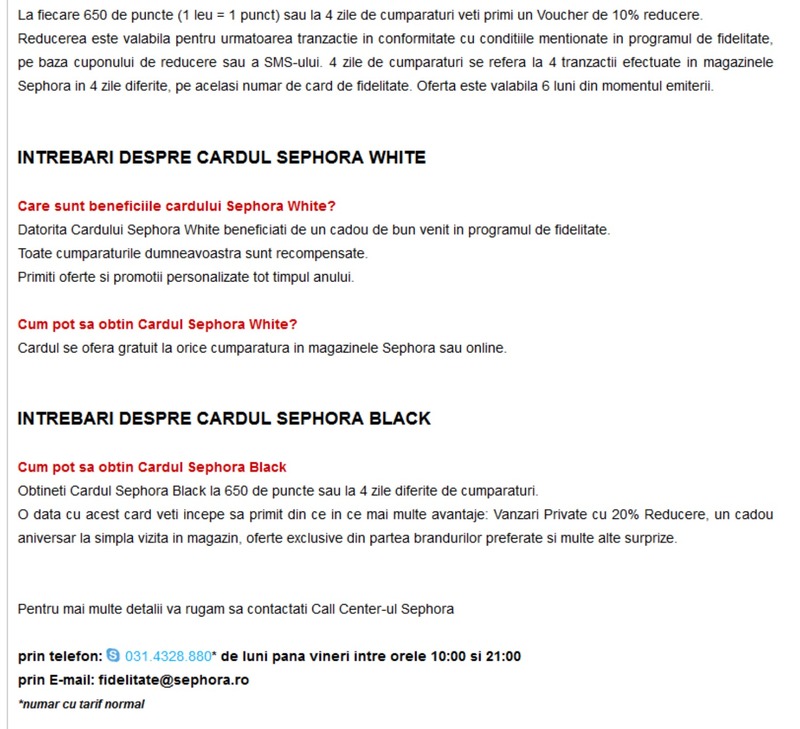 Since I have received questions on how to get them I’ll add some screenshots with the required information.